A kitchen or bath remodel is consistently a home project with a strong return on investment. 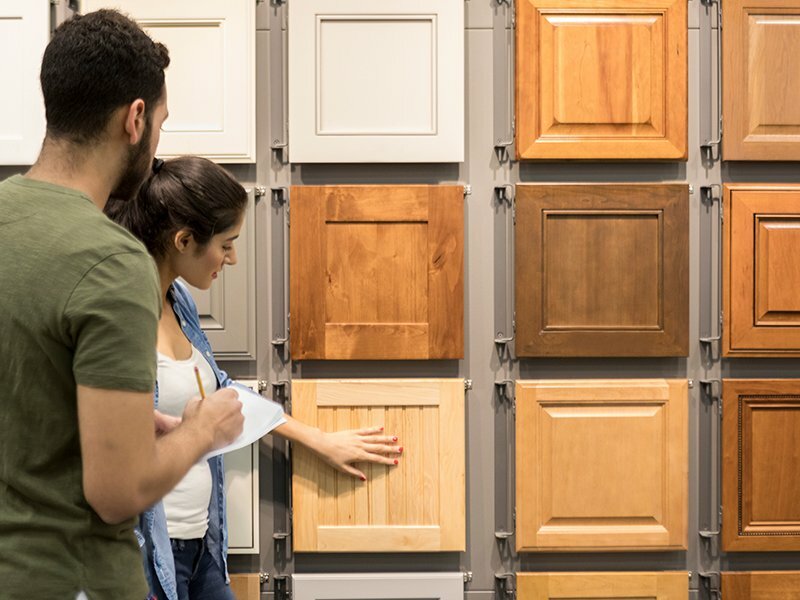 According to Remodeling Magazine, in the South Atlantic region, a kitchen remodel costing $20,000 will recoup more than 80 percent of its value, and a bathroom remodel in this same price range will retain more than 73 percent of its value. While ROI is a nice benefit from remodeling, it’s not unexpected. Decreased maintenance costs and creating a more appealing space for buyers down the line are benefits most homeowners assume their projects will bring. But studies show that other benefits come from home remodeling projects that homeowners may not have expected. 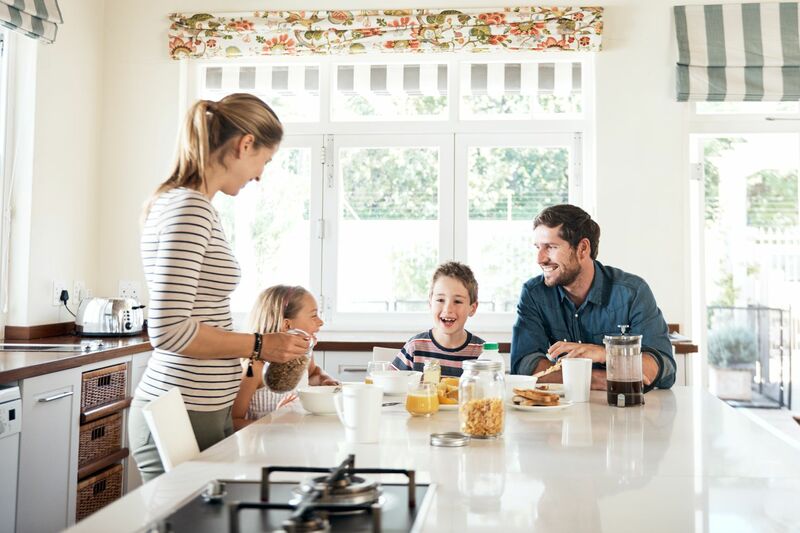 According to a Houzz Kitchen Trends study, one-third of homeowners who completed a kitchen remodel reported leading a healthier lifestyle, from preparing more meals at home, eating out less, and eating more fruits and vegetables. It makes sense because when you enjoy a space, you want to spend time in it. Why run out for fast food, when you have the oven range of your dreams waiting for you to whip up a masterpiece? Since we’re preparing more meals at home (and even baking more), we’re also sitting down more often together as a family to enjoy them. 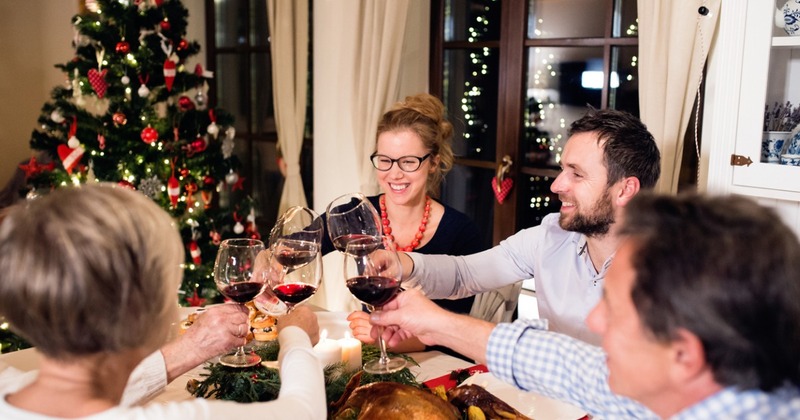 Numerous studies show that family meals are one of the most important things we can do for our health and well-being. 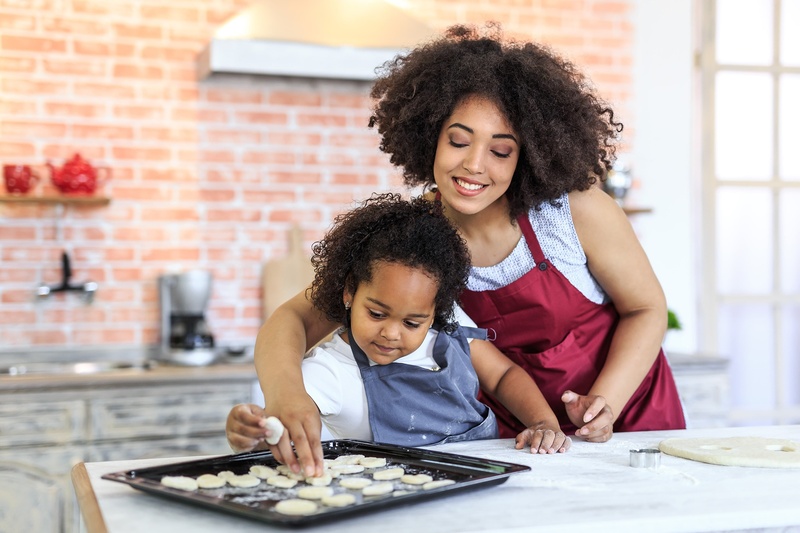 It goes far beyond just making healthier eating choices—children who eat regular family dinners tend to do better in school, have higher self-esteem, and have a decreased risk of depression, substance abuse, and teen pregnancy. Rest time is also crucial for a healthy lifestyle, but finding the availability or budget for a well-deserved trip to the spa isn’t in the cards for most busy homeowners. But a bathroom remodel can give you the opportunity to create the spa-like retreat you crave in the comfort of your own home. 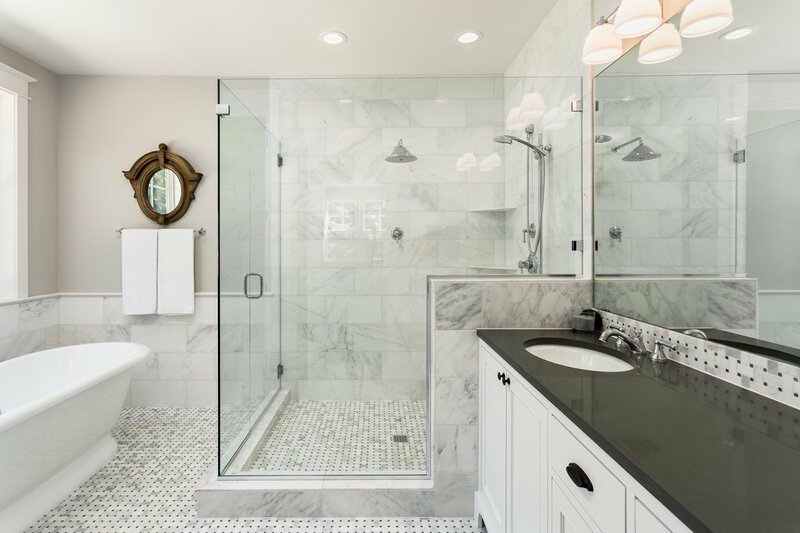 From jetted tubs, to rainfall showerheads, to built-in music systems, you can transform your bathroom into the perfect spot for a much-needed respite. 40 percent of homeowners who completed a kitchen remodel reported spending more time entertaining. Research from across the globe has found that there’s a powerful link between friends and health. According to an article published in the New York Times, Harvard researchers have even found that strong social ties can promote brain health as we age. So, gather your besties around that new kitchen island for a game night and apps! 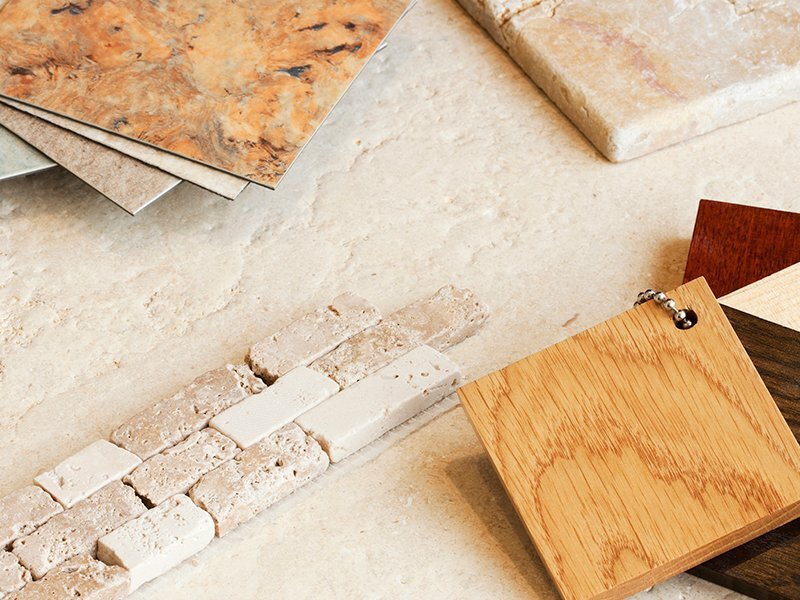 Eco-conscious consumers will love the many ways a home remodel project in the kitchen or bathroom can help them be more energy efficient and create a more sustainable environment for future generations. Most homeowners will likely choose appliances with the ENERGY STAR label: these products are 10 to 50 percent more energy efficient. Many of today’s faucets and toilets are low-flow to conserve water usage, and materials such as bamboo and reclaimed wood are not only on-trend today, they’re sustainable. 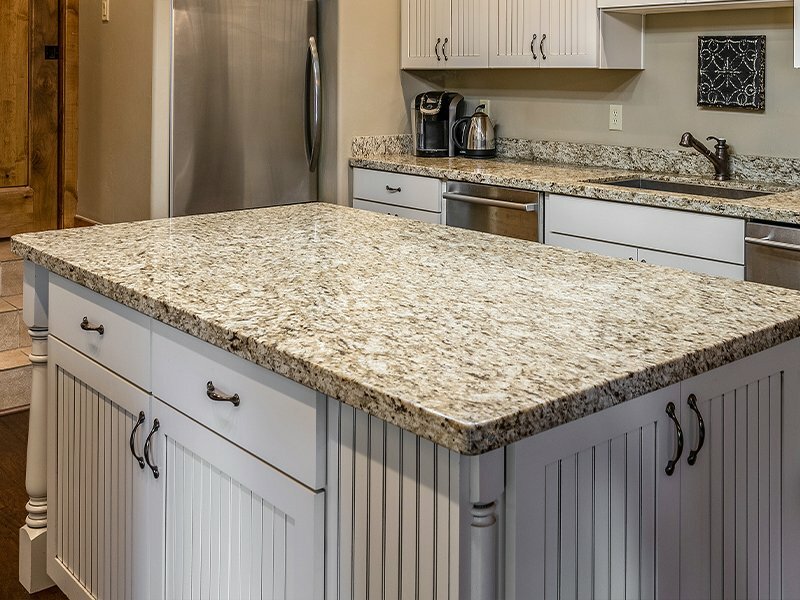 Home remodeling happens for many reasons, such as fitting necessary lifestyle and safety accommodations and increasing the resale value of your home. 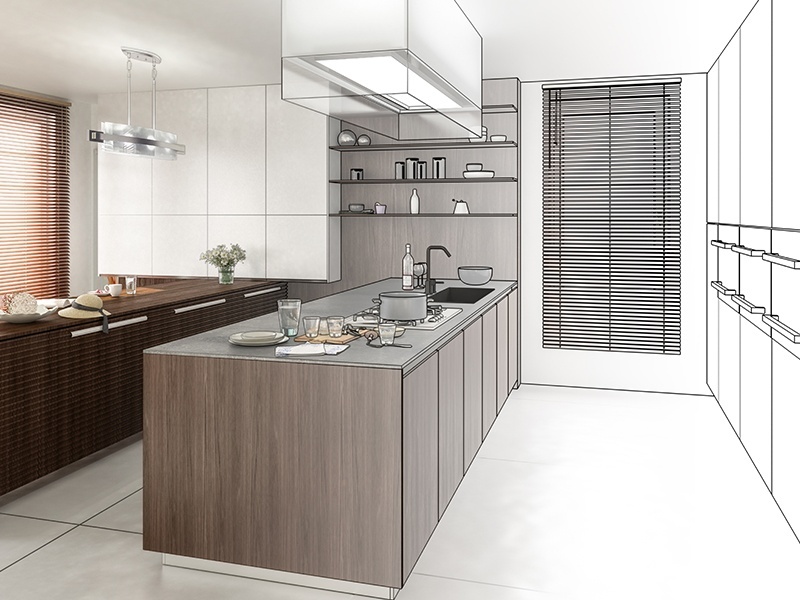 But a key takeaway from all of this is that while a healthy bottom line is an essential consideration for any remodeling project, a thriving and happier lifestyle might be a priceless upgrade.